What is increasing Experience Points (EXP - Level) for? The Zynga Texas Holdem Poker game has Experience Points that rank players. Experience Points gives idea about how long you have been playing Zynga Poker game and about your Poker Game experience. As you play and win, Zynga (Level) Experience points increase, and other players can see your Experience Points. When you are playing poker at a table, even if you are bluffing, the Experience Points of other users will give you a clue as to how you can move. You can play more often to increase your "Zynga level", and you can see your experience points increase when you achieve winning with important cards. For example, if you win a game with FLUSH cards, you can see your experience points progress 3-4 steps instantly. The wins you make with different card advantages like ROYAL FLUSH and KENT affect your experience points positively. So, does the Experience Points only show how professional you are to other users? They have no other uses? Of course, not. Experience Points actually is the first information that allows Zynga to decide how successful you are as a student, considering that you are a student in the eye of Zynga. If a user with a very low Zynga Level wins 5B chips instantly during the game, the account is banned and reviewed. However, the risk for a user at above level 30 is lesser, and the risk for BAN and TOS for an account at level 90 is gradually reduced. 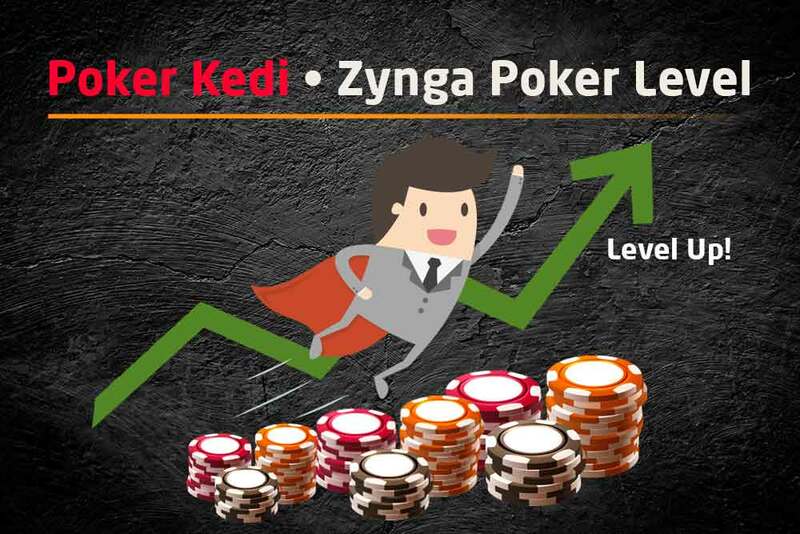 Increasing Zynga Level also earns you achievements, collections and chips. 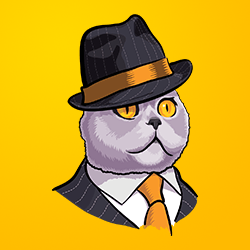 As you play, your experience points increase, and as a result of this increase you can see that you have won new prizes in the Profile section. Especially collecting a new ticket, redeeming these tickets and winning chips is a bonus that happens as you play. Accounts with high Zynga Level always have advantages. The best way to avoid the TOS - BAN penalizations that make the game a pain is to use accounts with high experience points. If you do not have time to increase your Level, and you want to have a high-level account immediately, while creating your order through your Zynga Poker Chip Sales Page, mark the Ready Facebook Account option and let us deliver your ready-made Facebook account with Chips. The ready Facebook accounts that we will deliver are at Zynga Levels 30 and above, and you are provided with the convenience during the game.